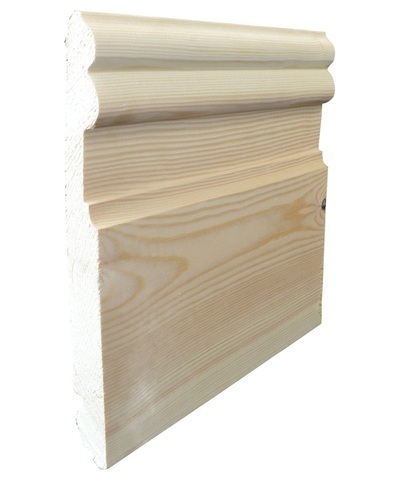 When you look around a room, the skirting simply adds that finishing touch along the flooring line. 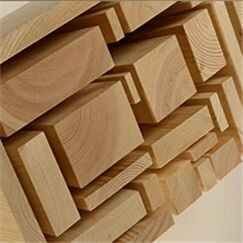 We have Classic, Modern and Contemporary styles that will suit any home and give your room the finishing touch to make your dream home complete. 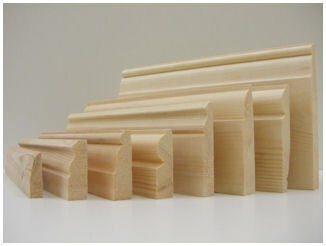 Whether you choose from a easy on the eye Pencil round or a more modern Ogee pattern, we will also have the architrave to match. 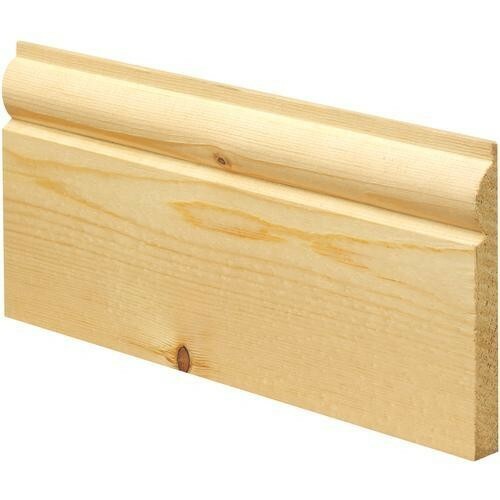 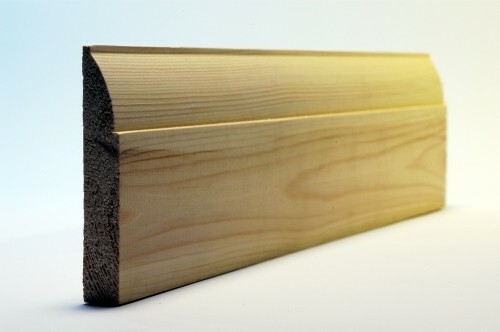 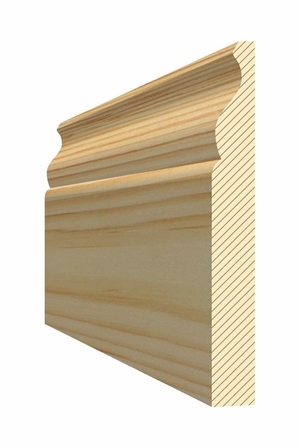 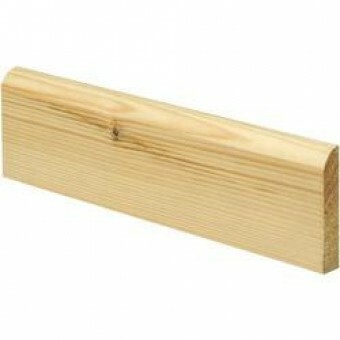 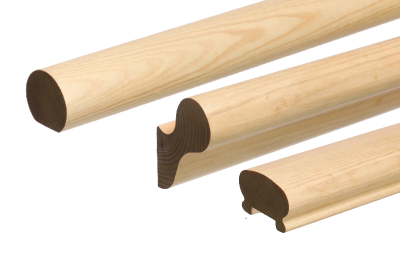 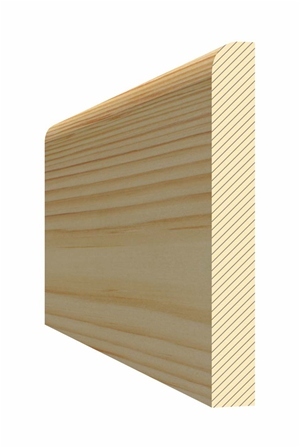 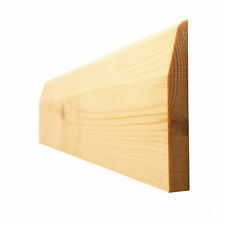 Our skirting is also available in a variety of other materials such as MDF for a ready primed and knot free finish, as well as Hardwoods such as Oak, for those customers who prefer that touch of elegance to their finished room.